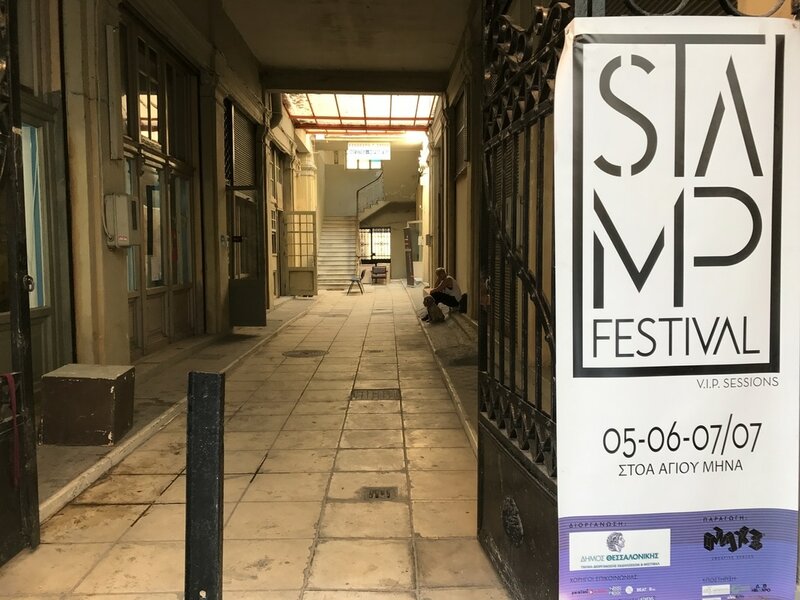 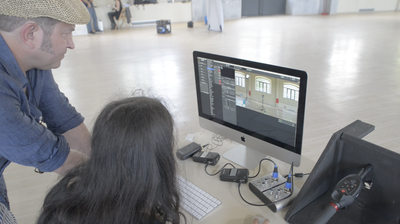 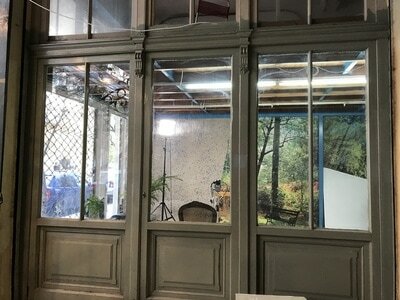 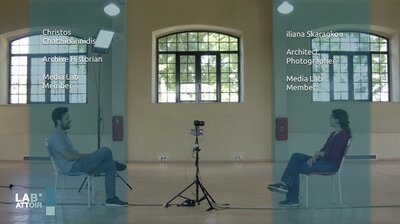 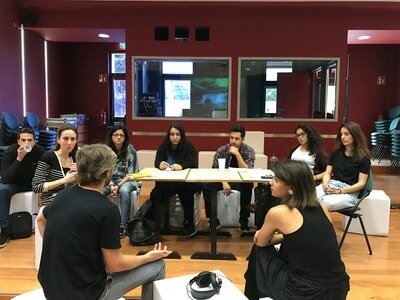 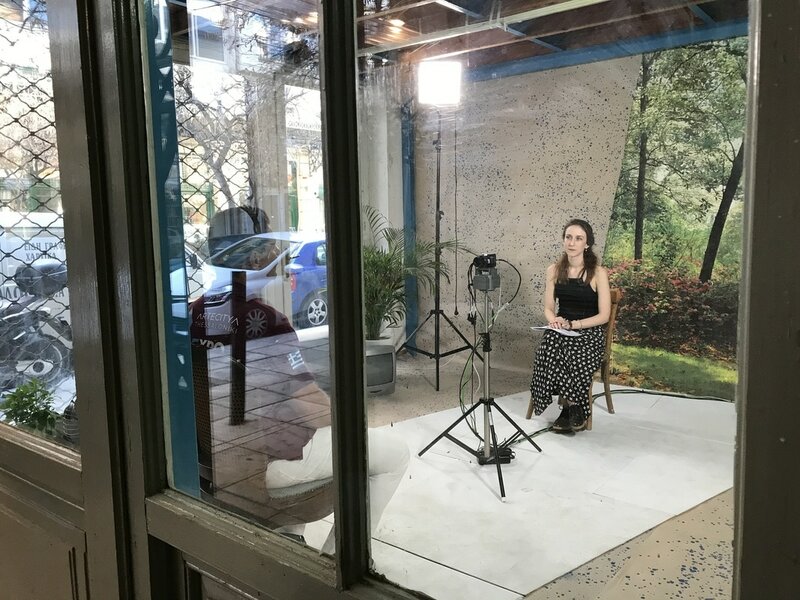 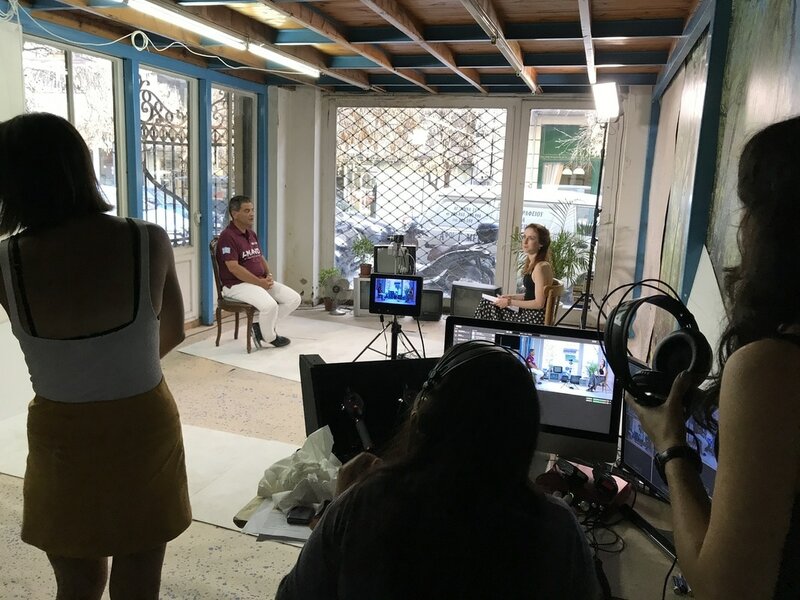 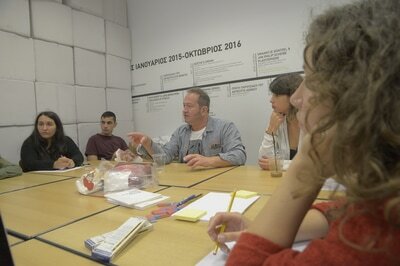 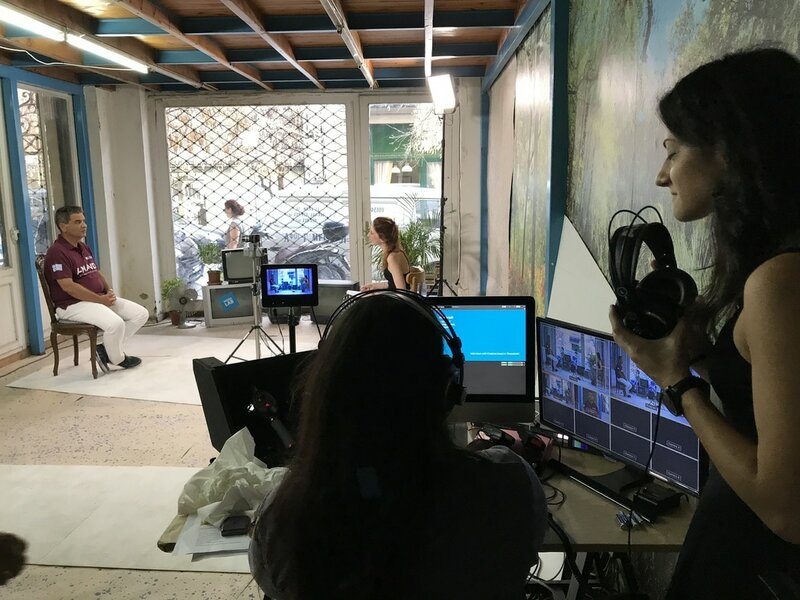 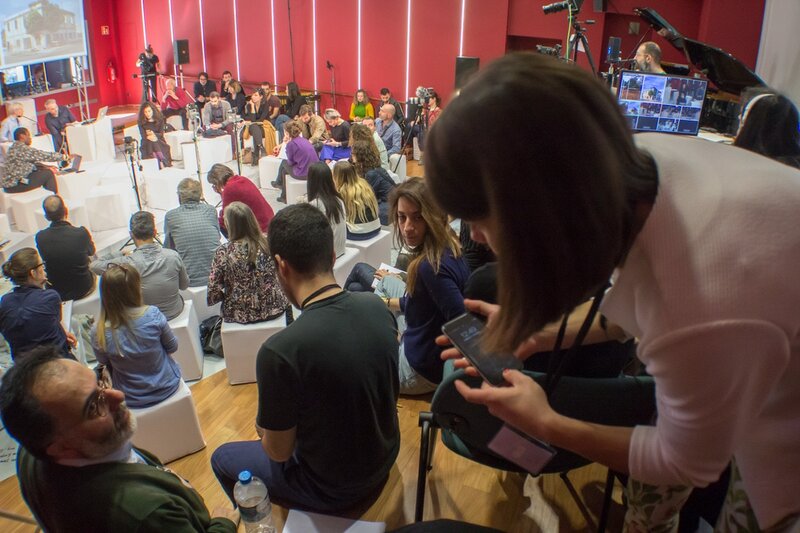 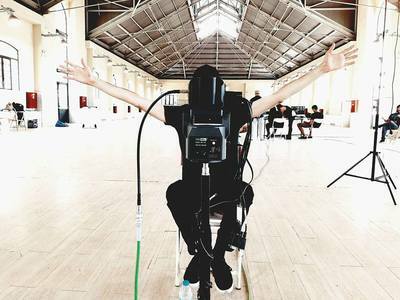 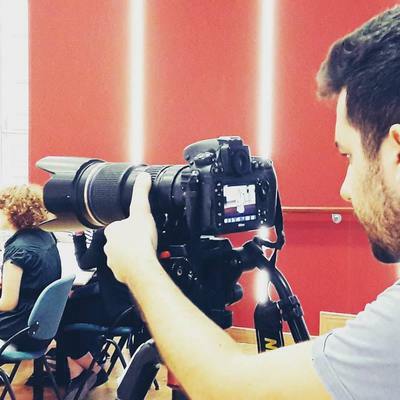 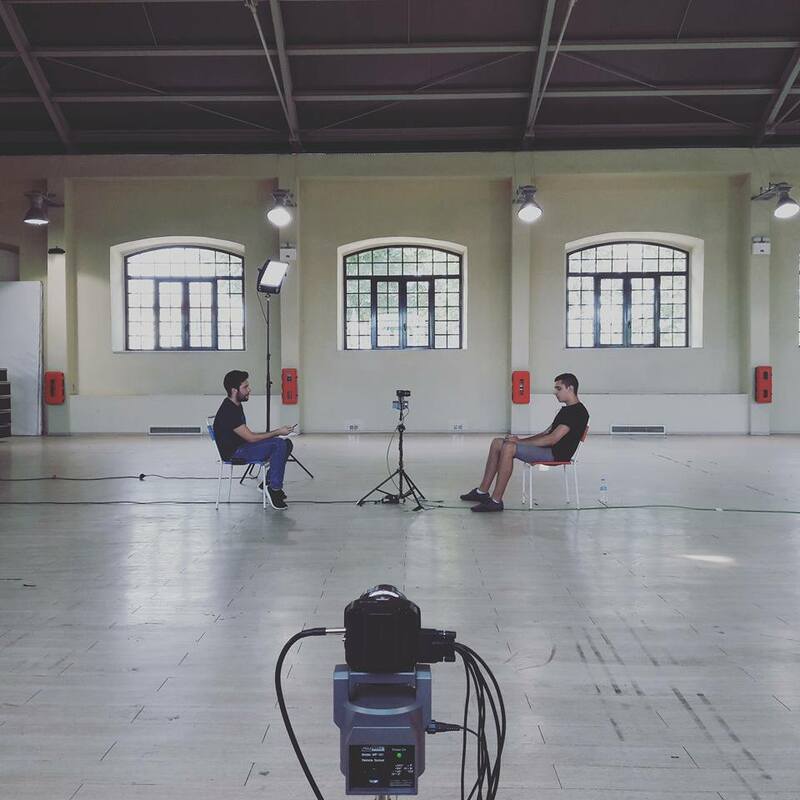 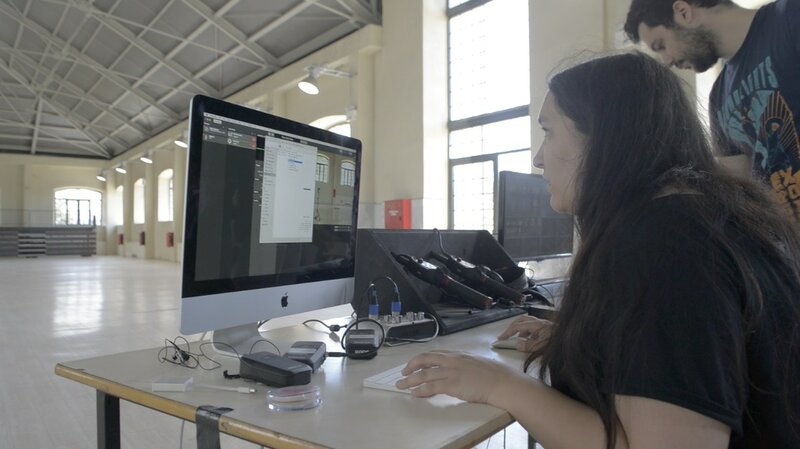 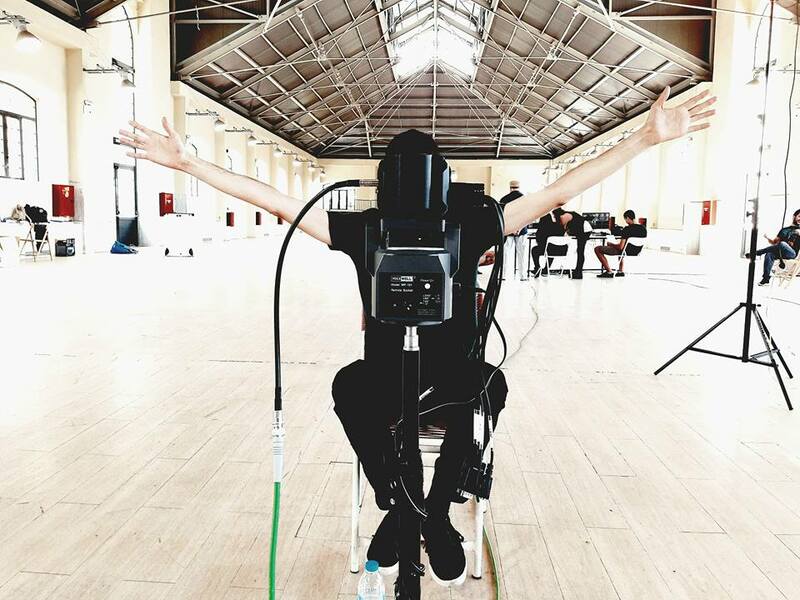 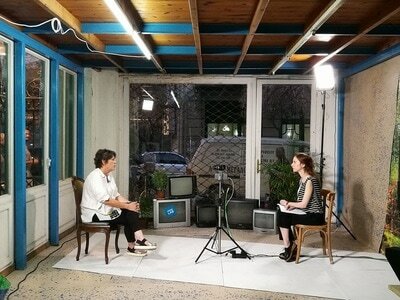 At Stamp Festival, the Media Lab sets up a studio where interviews from other creatives based in Thessaloniki will be taken, in an effort to start a mapping of the creative scene in Thessaloniki. 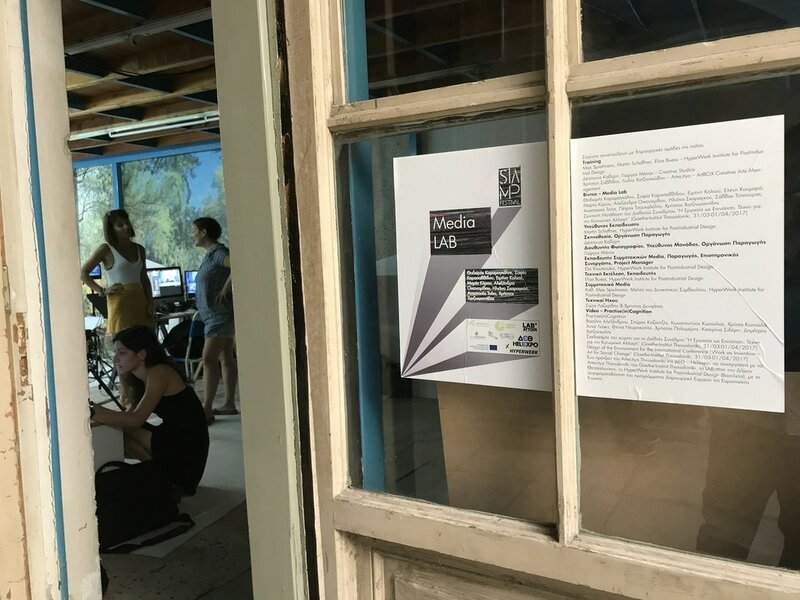 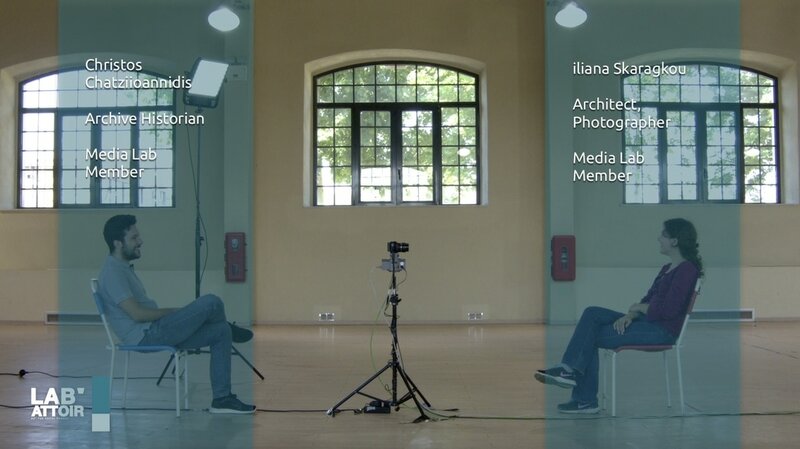 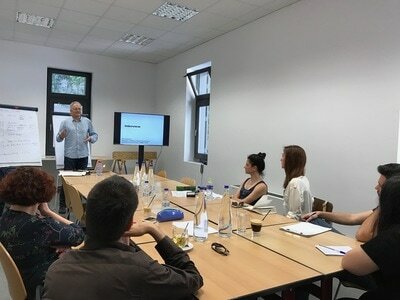 The Media Lab is a project of Artecitya Thessaloniki by TIF - Helexpo, Artecitya Thessalonki by Goethe-Institut Thessaloniki, LABattoir by the Municipality of Thessaloniki and Institute HyperWerk for Postindustrial Design, Basel. 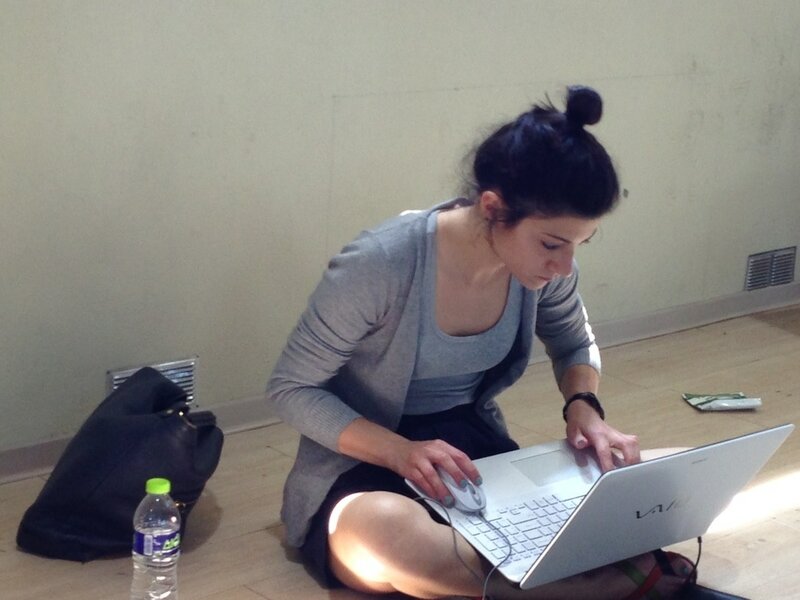 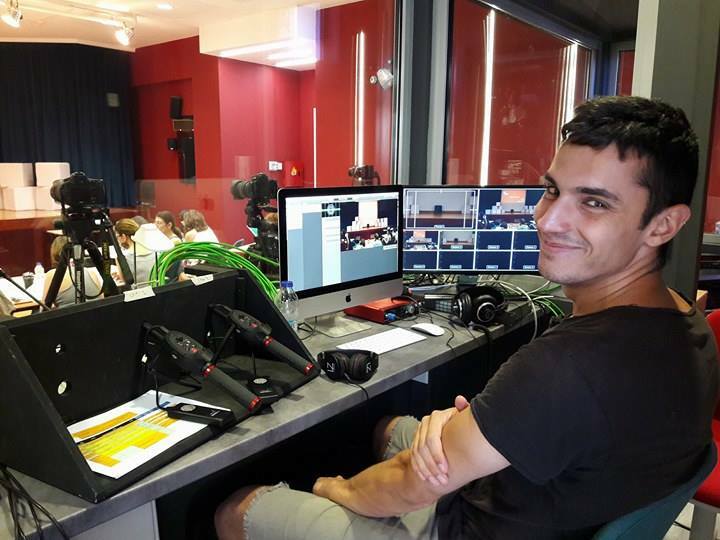 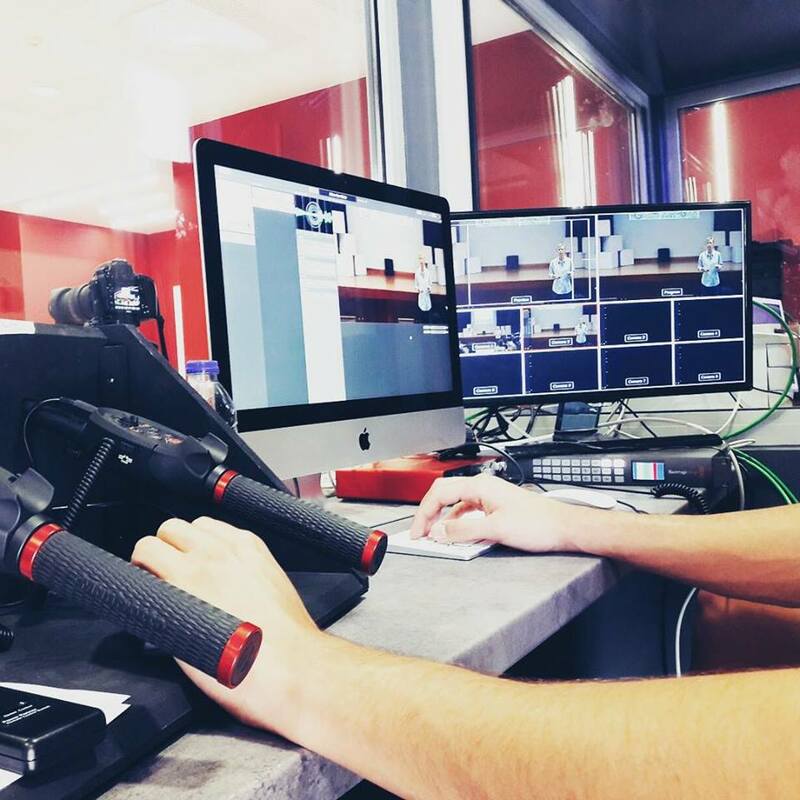 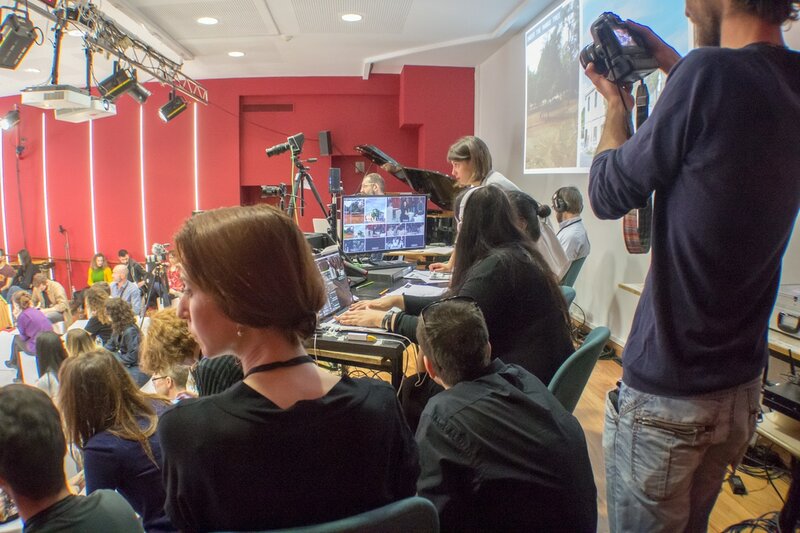 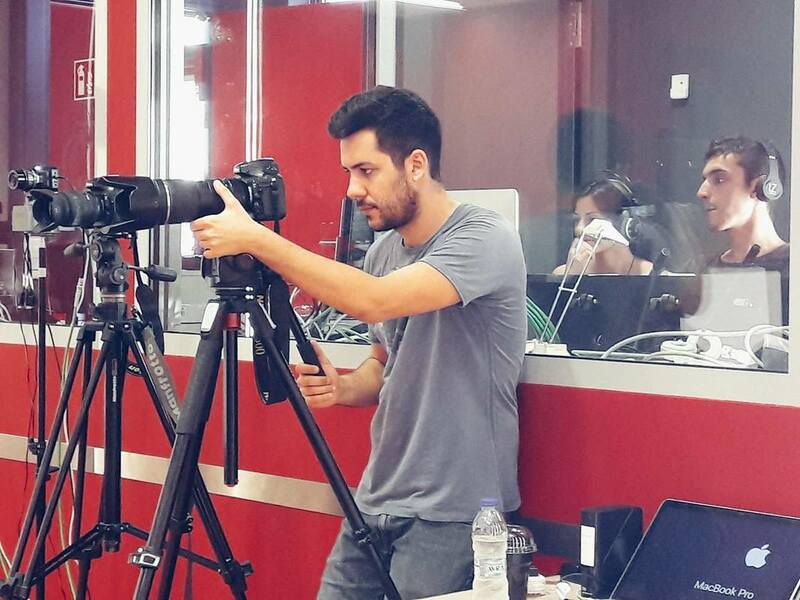 The partners support the Media Lab group, offering ongoing training and creating opportunities for practical experience. 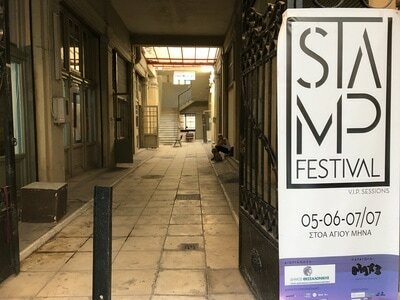 Their participation at Stamp Festival is in preparation of their participation in the upcoming Art Science Technology Festival (September 9-17 2017).